Résultats par narrateur "Steven Brand"
Vaelin Al Sorna, warrior of the Sixth Order, called Darkblade, called Hope Killer. 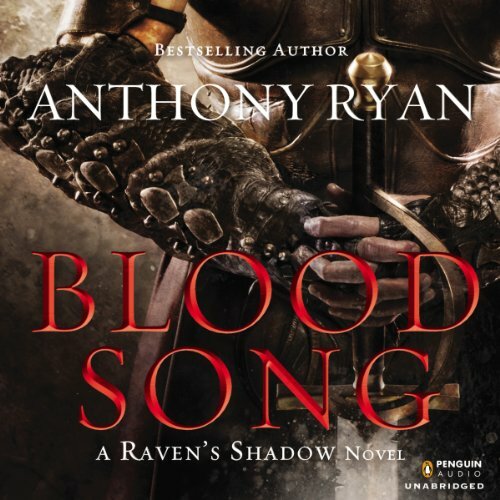 The greatest warrior of his day, and witness to the greatest defeat of his nation: King Janus' vision of a Greater Unified Realm drowned in the blood of brave men fighting for a cause Vaelin alone knows was forged from a lie. Sick at heart, he comes home, determined to kill no more. 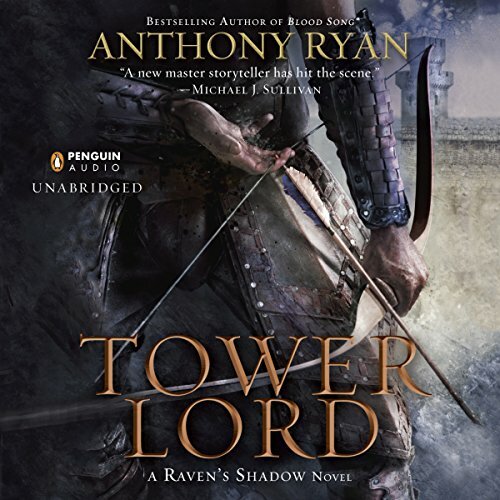 Named Tower Lord of the Northern Reaches by King Janus's grateful heir, he can perhaps find peace in a colder, more remote land far from the intrigues of a troubled Realm. The Sixth Order wields the sword of justice and smites the enemies of the Faith and the Realm. Vaelin Al Sorna was only a child of 10 when his father left him at the iron gate of the Sixth Order. 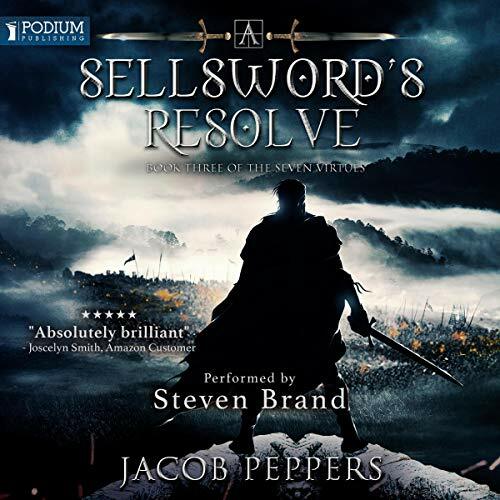 The Brothers of the Sixth Order are devoted to battle, and Vaelin will be trained and hardened to the austere, celibate, and dangerous life of a Warrior of the Faith. He has no family now save the Order. Among the best books I have ever read. The star sailing ship HMSS Daring is running at full sheet with a letter of marque allowing them to capture enemy vessels involved in illegal trading. 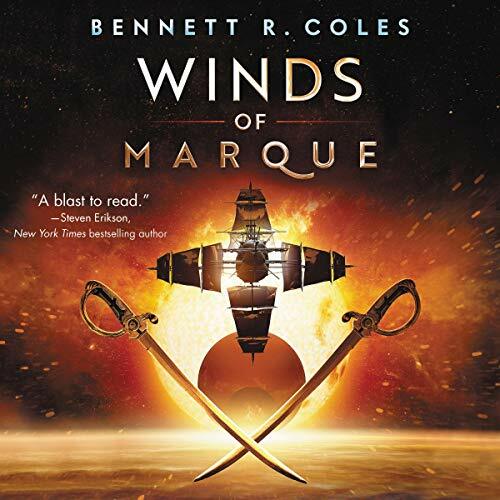 Sailing under a false flag to protect the ship and its mission, Daring’s crew must gather intelligence that will lead them to the pirates’ base. But their mission is threatened from within their own ranks when Daring’s enigmatic captain makes a series of questionable choices, and rumblings of discontent start bubbling up from below decks, putting the crew on edge and destroying morale. Part of John Muir's appeal to modern audiences is that he not only explored the American West and wrote about its beauties but also fought for their preservation. His successes dot the landscape and are evident in all the natural features that bear his name: forests, lakes, trails, and glaciers. 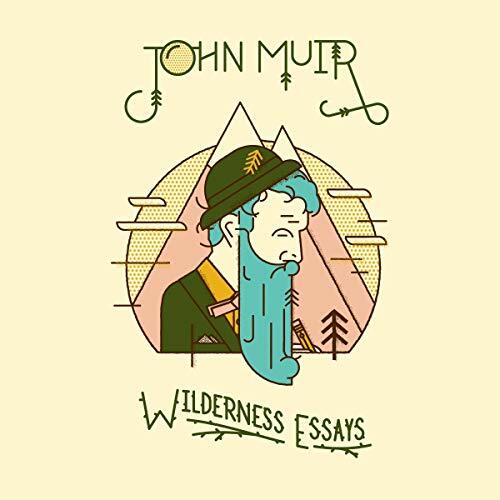 Here collected are some of Muir's finest wilderness essays, ranging in subject matter from Alaska to Yellowstone, from Oregon to the High Sierra. Aaron and his companions prevented the assassination of a queen, but in doing so, they angered an ancient evil. Angered it, wounded it, but did not kill it, for such evil never truly dies. 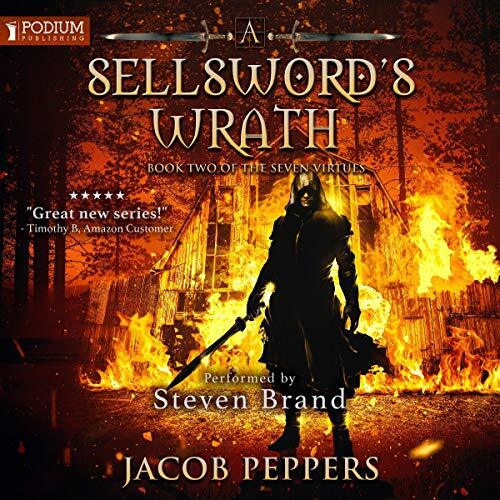 An army greater than any the world has ever known marches bringing steel and death with it, and somewhere, a 1,000-year-old evil lurks in the darkness, plotting and bending its will toward revenge. 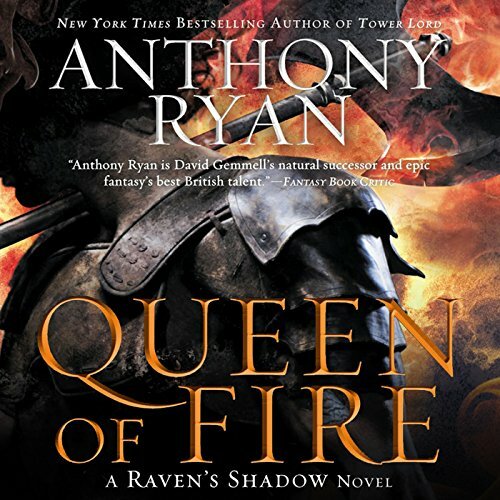 After fighting back from the brink of death, Queen Lyrna is determined to repel the invading Volarian army and regain the independence of the Unified Realm. Except to accomplish her goals, she must do more than rally her loyal supporters. 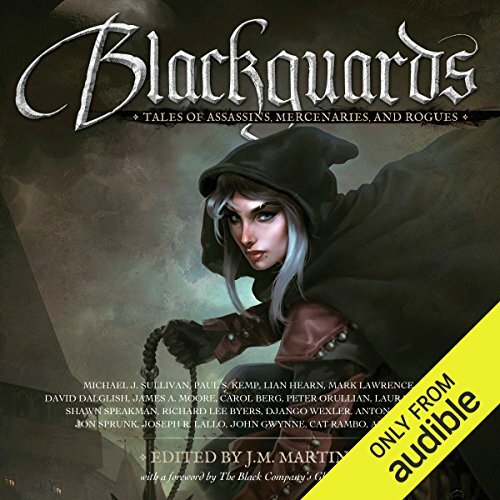 She must align herself with forces she once found repugnant - those who possess the strange and varied gifts of the Dark - and take the war to her enemy's doorstep. Victory rests on the shoulders of Vaelin Al Sorna, now named battle lord of the realm. However, his path is riddled with difficulties. Throughout the vast lands controlled by the Ironship Trading Syndicate, nothing is more prized than the blood of drakes. Harvested from captive or hunted Reds, Greens, Blues, and Blacks, it can be distilled into elixirs that bestow fearsome powers on the rare men and women known as the Blood-blessed. But not many know the truth: that the lines of drakes are weakening. If they fail, war with the neighboring Corvantine Empire will follow swiftly. War is set to ravage the land of Illian. The elves sail from the east, the savage Darkakin rise from the south and Valanis, the dark elf, is finally free. Valanis would see the world plunged into chaos and drowned in blood, ready for the return of the gods that still haunt him. A new hope rises in the Red Mountains, where the last remaining dragons have been discovered. Gideon and Galanor, human and elf, will have to work together. Only then might they convince Adriel, the last of the Dragorn order, to intervene in the war to come. The final days of hope have come and gone. 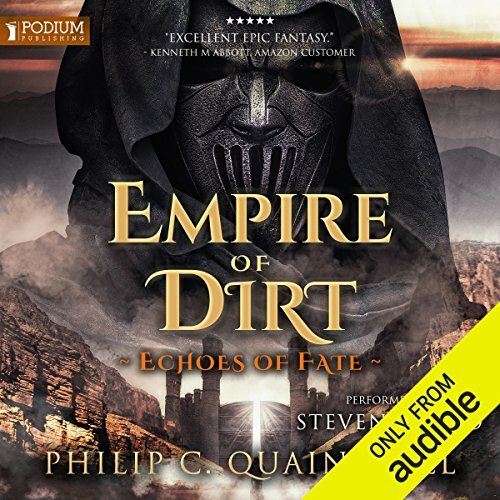 The kingdoms of Illian stand on the edge of ruin, threatened by the armies of Valanis. As evil spreads across the land, too few are left to hold the line. 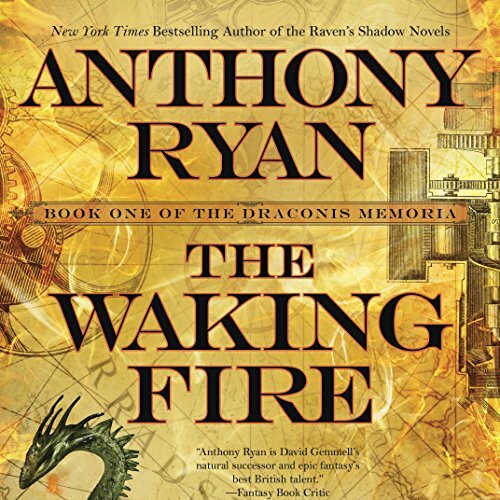 A world away, the children of fire and flame may be the only hope for the realm. But the dragons have been defeated before, and Verda’s future now hangs in the balance. Reeling from their losses, Asher and his companions journey north, trying to outrun the savage Darkakin. 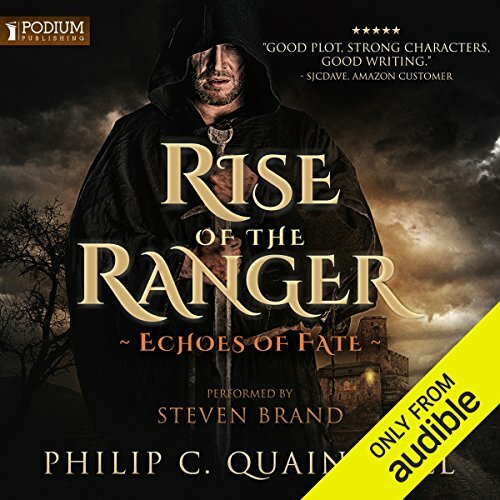 A confrontation awaits the ranger, but even with Paldora’s gem, he dare not challenge Valanis yet. 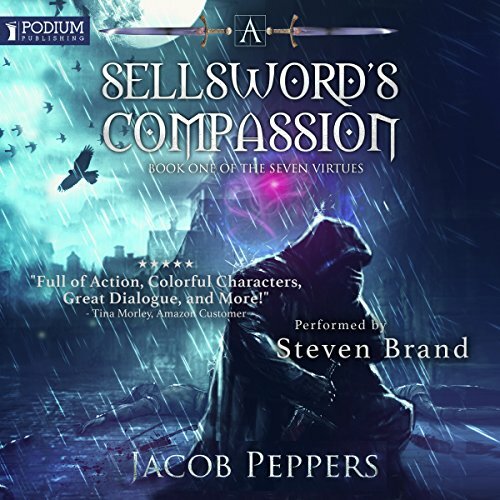 Aaron Envelar thought a sellsword's life was as dangerous as any life could be. He was wrong. 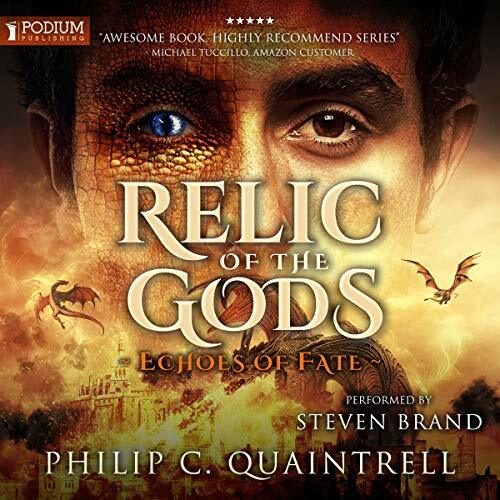 Trapped in a conquered city with a reward on their heads, Aaron and his companions must find a way to elude the soldiers pursuing them while he struggles to understand his bond with Co, a magical creature of myth and the Virtue of Compassion. There is power within the bond, power that could help him protect his friends, if he's lucky enough to master it before the darkness within the bond consumes him. 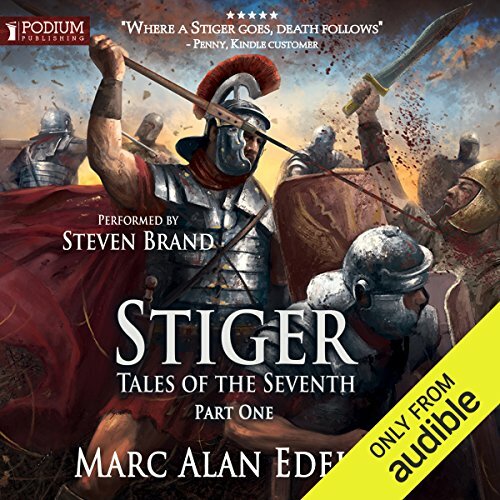 The best-selling, award-winning author of Stiger's Tigers delivers the action-packed next installment in the Tales of the Seventh series. 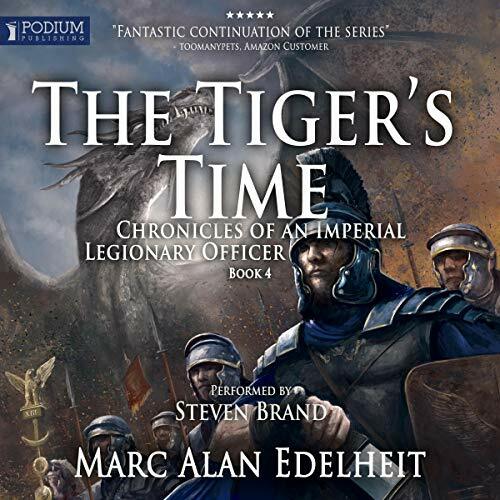 In this military fantasy, Ben Stiger is given a simple mission: march his understrength company to the Cora’Tol garrison far to the southeast. Once there, he is to take a fellow officer into custody and promptly return. But when Stiger arrives, he finds the Rivan have destroyed the garrison and slaughtered the inhabitants of the valley. Suddenly, what was supposed to be a quick and easy task turns into something far more dangerous. 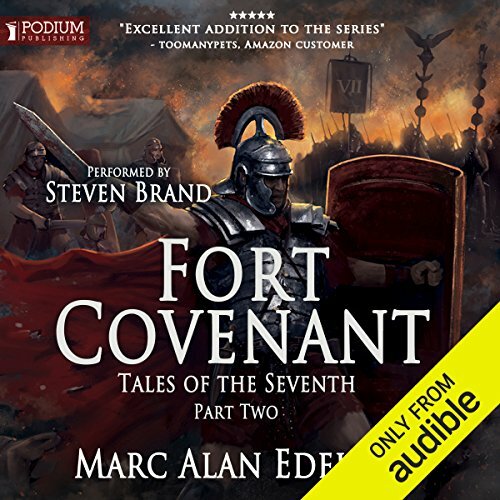 A nobleman from an infamous family, Ben Stiger finds himself freshly assigned to Third Legion, Seventh Company as a lowly lieutenant in the opening stages of war between the Empire and the Kingdom of the Rivan. Third Legion has been tasked with pursuing a retreating Rivan army back to the border where the Empire can take the fight into enemy territory. However, a major obstacle stands in Third Legion's path: the river Hana. 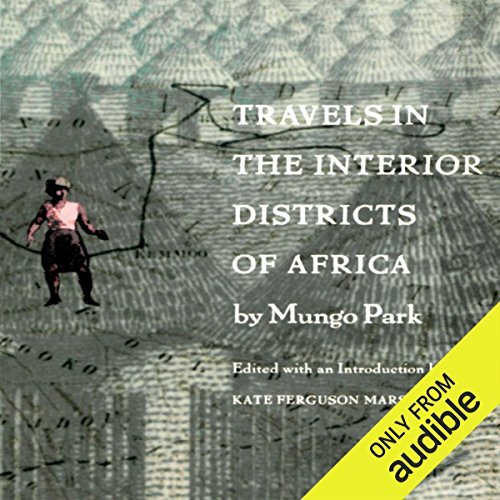 Mungo Park’s Travels in the Interior Districts of Africa has long been regarded as a classic of African travel literature. In fulfilling his mission to find the Niger River and in documenting its potential as an inland waterway for trade, Park was significant in opening Africa to European economic interests. His modest, low-key heroism made it possible for the British public to imagine themselves as a welcomed force in Africa. As a tale of adventure and survival, it has inspired the imaginations of audiences since its first publication in 1799 and writers from Wordsworth and Melville to Conrad. 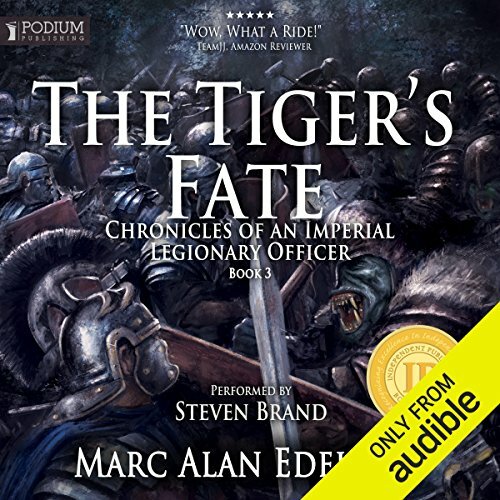 A nobleman from an infamous family, an imperial legionary officer, and a born fighter, Captain Ben Stiger has successfully thwarted the attack from an army of the Cyphan Confederacy. Now Stiger, his men, and his new dwarven allies have fallen back behind the great walls of Castle Vrell. 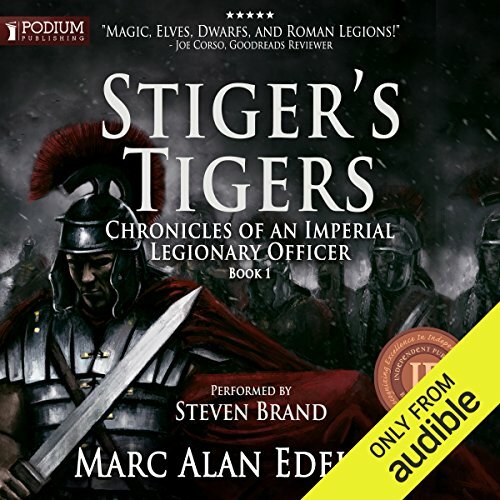 Stiger finds himself named Legate of the Vanished, the long-lost 13th Legion. This title and his own word binds him to the terms of the Compact, an ancient and mystical alliance formed nearly 2,000 years before.